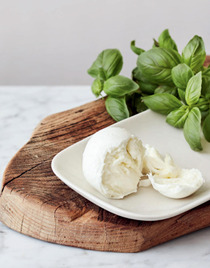 Cheese making has never been more delicious or easier! 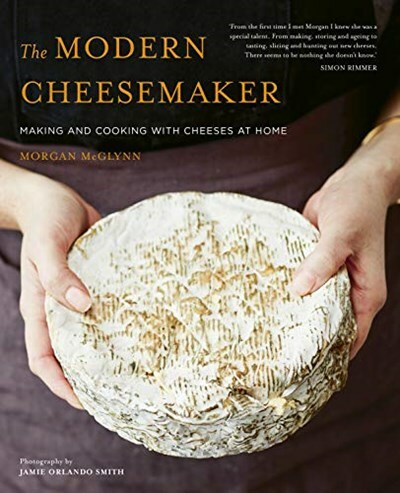 The Modern Cheesemaker shows you how to make 18 cheeses, from the rich and gooey, to the wonderfully stinky, and all the cheeseboard favorites – including simple, fresh cheeses such as mozzarella and ricotta, working up to salty and versatile halloumi, feta and paneer, perfect, melting Swiss cheese, through to aged Cheddar and Brie. The equipment you will need is thoroughly explained and readily available and by following the easy-to-use instructions and Morgan McGlynn’s expert tips, you’ll soon learn how to become your own artisan cheesemaker. 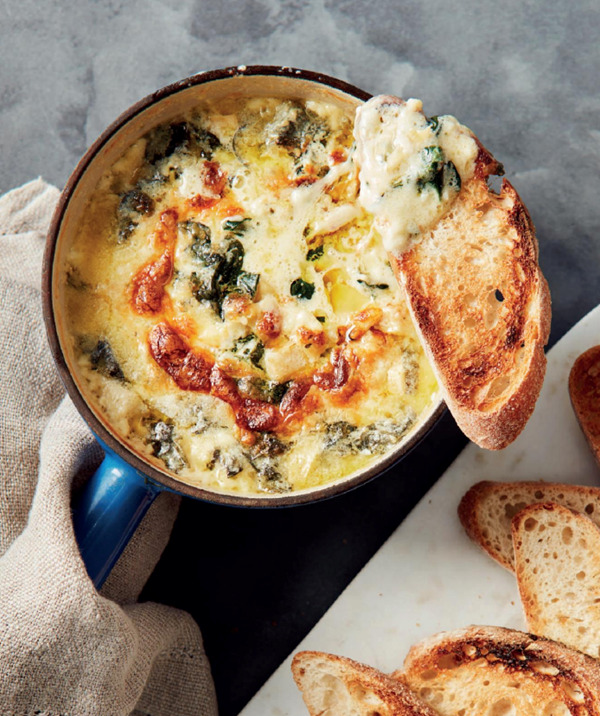 To reap the rewards of your hard work, there are over 40 recipes for delicious cheese-based dishes to make, along with flavoring cheese and suggested accompaniments.